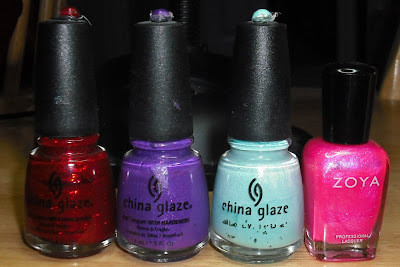 You voted for "My First Polishes". I did this bottle spam a little differently. I chose some of the first polishes I got when I first got into nail polish in late 2008 for this bottle spam. As you'll see some of these bottles have seen better days! Ruby Pumps, For Audrey, and Dream On were some of my first polishes, too!!! City Lights was definitely one of my first! Pretty colors!! I see these were given a lot of love, lol. I had no idea Black Diamond was around so long. Fun way to set up a bottle spam! 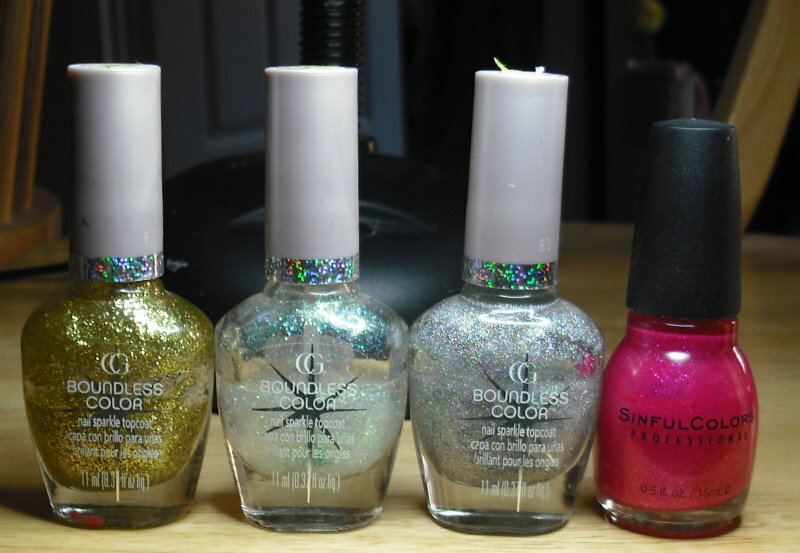 I recently did a database for all my polishes. I don't have my first bottles as that would be back in the 1960's. 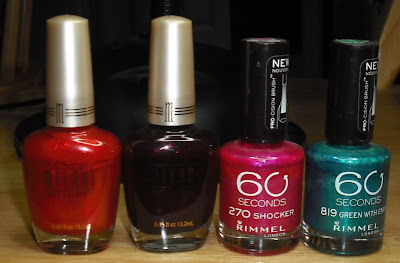 But I did find some of the first OPI's from the late 80's and a couple of CND's from even before that time!